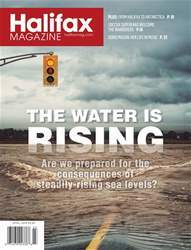 Sea levels are rising around the world: are we ready? 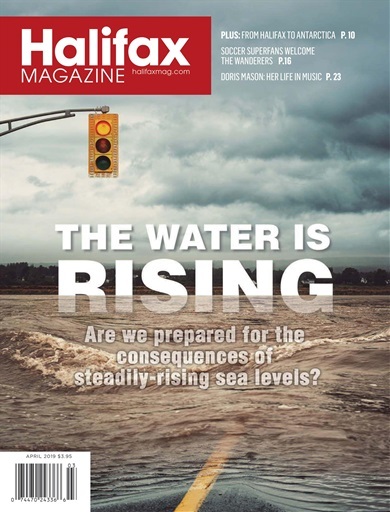 Chris Benjamin explores in the latest issue of Halifax Magazine. Also in this issue: Doris Mason reflects on a life in music, fans prepare to welcome Halifax’s new professional soccer team, and local women are carving out their space in the brewing industry.